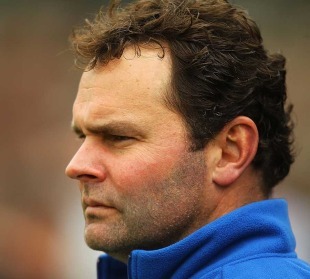 Ex-Bath coach Steve Meehan has left his post as the Western Force's attack coach and is keen to find a role that he can "get his teeth into". 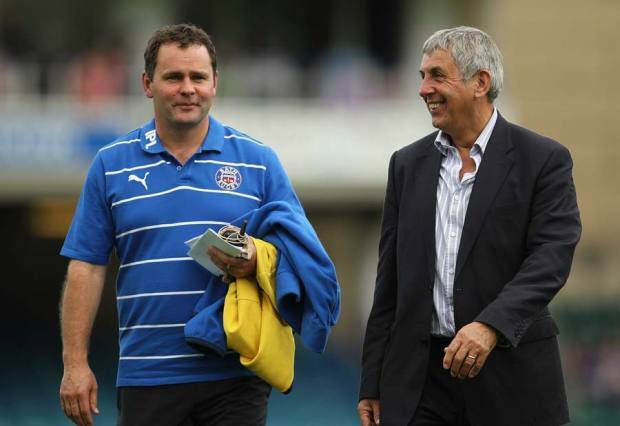 Meehan spent five seasons at Bath as head coach and guided them to their first trophy in 10 years when he coached the side to their European Challenge Cup triumph in 2008. But he left the club at the end of the 2010-11 season and was appointed as the Force's attack coach ahead of the 2013 Super Rugby campaign. He was on a one-year deal under head coach Michael Foley at the Force but with his contract coming to an end in October, both parties have decided not to extend the deal. "There were no dramas behind it all," Meehan told ESPN. "I was very happy to have been a part of the Super XV having spent time in the French competition and the Premiership. It gives you a different view of things and I learned some things from the people involved in the Force. You just want to keep challenging yourself and I'll look for some other opportunities now. "But there's no real story to it. That last match, we had a good win over the Brumbies and everyone shook hands. We knew where it was all sitting at that stage." Meehan will now spend time with his family in Brisbane before making his next coaching move. "Given what I've experienced in the last couple of years, when I left Bath it was the first time I had a moment to sit back and reflect on where I had been and what I had experienced," Meehan added. "As people in the game and in the northern hemisphere understand, when you are playing 32 games a year before finals you're at it all the time. "An opportunity to sit back and relax and examine what you're doing doesn't come frequently enough. With that in the mind and with this season of Super Rugby fresh in the mind, you are looking at all the ways you have improved or can improve and the skills you have picked up. "So at the moment, the position you're looking for has to be something you can get your teeth into and enjoy. If something came up in the northern hemisphere that provided that then I'd be more than happy to be operating out of Europe. I enjoyed the rugby there and there's plenty of it." Having experienced the Top 14, the Premiership and Super Rugby, Meehan has a solid knowledge of global rugby. At Bath he brought a new exciting attacking emphasis to their game that was seldom seen under John Connolly and there were moments during the Force's season when they threw caution to the wind and attacked from deep with ball in hand. He has enjoyed the different environments at Stade, Bath and the Force, and the big matches that come with the domestic rivalries. "Everywhere has its challenges, but the Force with the amount of travel they have to do and the stress it creates physically on the players is different to any other team in the world. I've always wanted to coach in Super Rugby and I enjoyed that this year and the challenges. "Obviously when you're in Europe and you come up against big sides like Leinster or Leicester or you go across and play against Toulouse, they are big moments. But playing against teams like the Crusaders was equally as exciting. It's a great ride."